This property is nothing short of awesome. 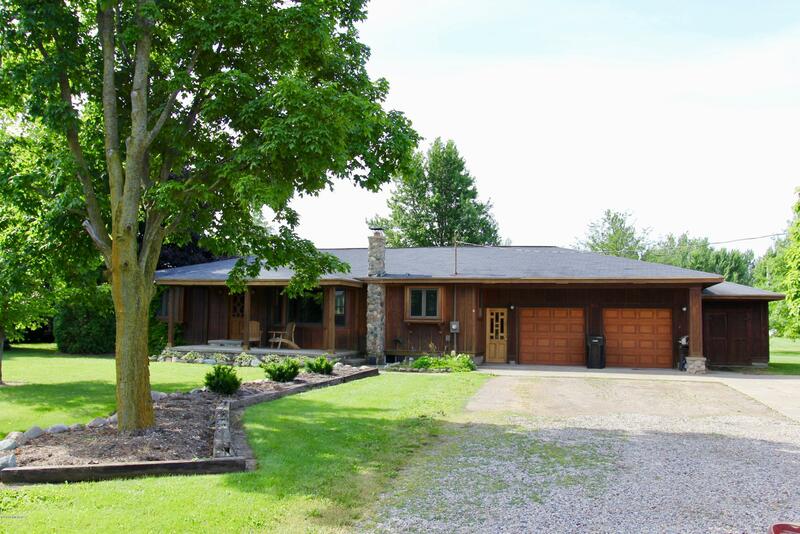 3 large bedrooms, 2 full baths in a beautiful wood trimmed home inside and out. Great for a family with the need for a fenced back yard and a useable 1/2 finished basement with a 2 stall attached garage. If you need additional space there is a 2 stall heated detached garage with an extra storage room.